Carrie Mae Weems, artist and 2017-18 Nadine Carter Russell Chair for the LSU College of Art + Design and LSU School of Art, will give a gallery talk at 6:30 p.m. Hors d’oeuvres and a cash bar will be available. $10 for general public, $5 for students/faculty with ID, free for LSU MOA members. Considered one of the most influential contemporary American artists, Carrie Mae Weems has investigated family relationships, cultural identity, sexism, class, political systems and the consequences of power. Determined as ever to enter the picture— both literally and metaphorically—she has sustained an on-going dialogue within contemporary discourse for over thirty years. 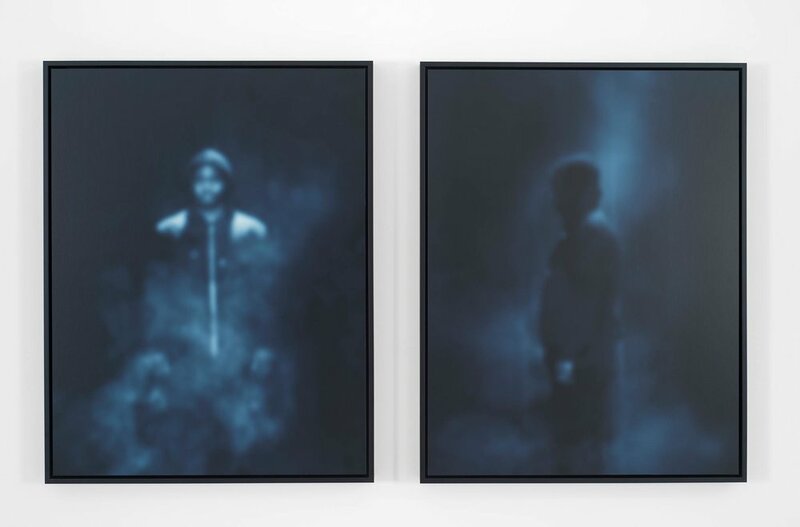 During this time Carrie Mae Weems has developed a complex body of art employing photographs, text, fabric, audio, digital images, installation, and video.